With vast and varied educational expertise between them, Tricia & Taylor are eager to engage with a wide variety of ages and audiences. 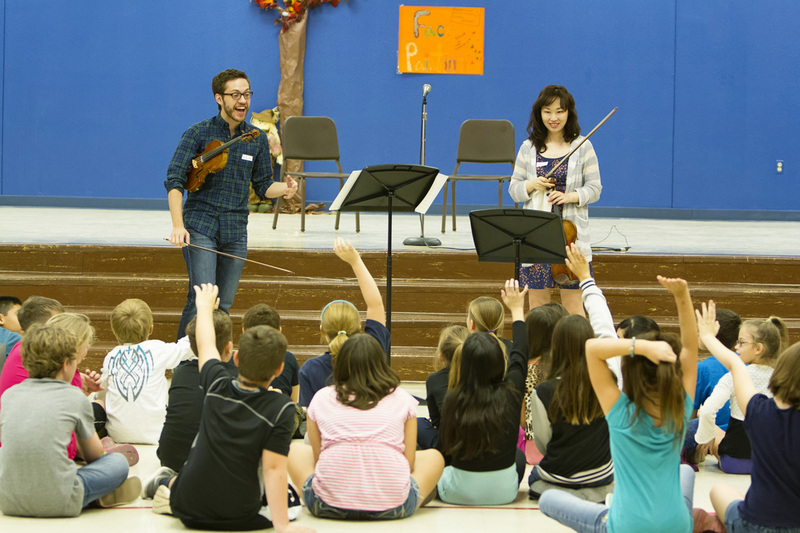 As a pair of seasoned educators, they are equally comfortable presenting concerts for young children and teaching collegiate musicians in masterclasses and workshops. 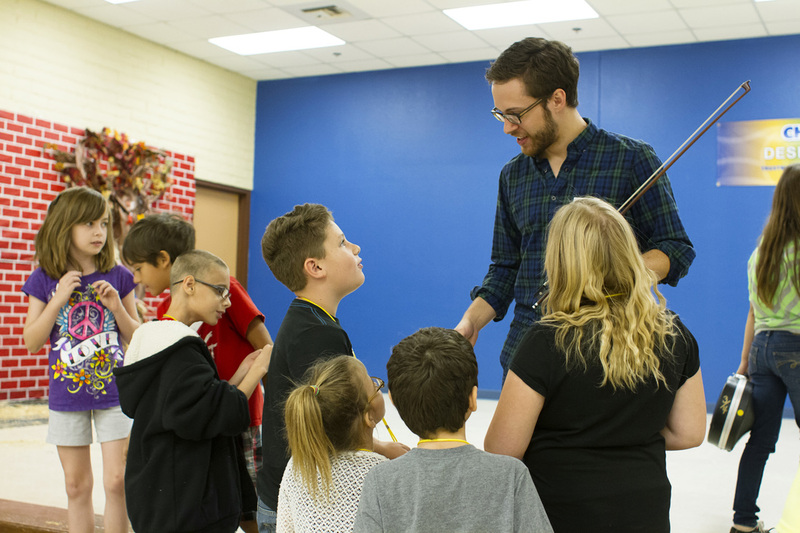 Additionally, their eclectic repertoire lends itself to rich learning opportunities for student musicians, expanding musical horizons and connecting music with cultures around the world. 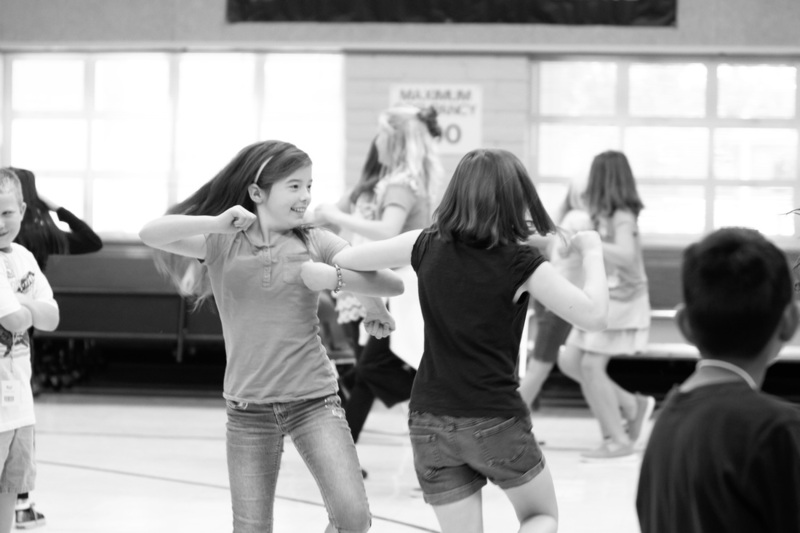 Recent examples of educational experiences include a children's concert (and dance party!) 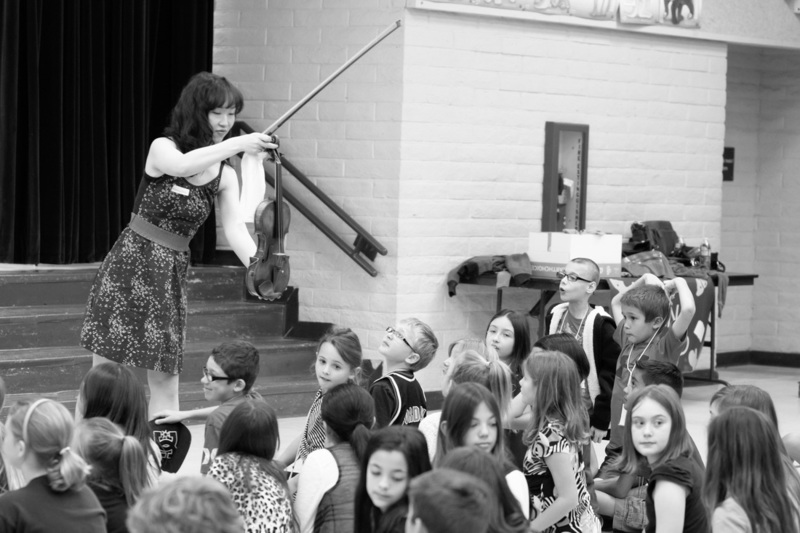 at the Iowa City Public Library, masterclasses for high school string players, and workshops and discussions with music majors at Arizona State University and the University of Notre Dame.